Comment: I've purchased property which has a septic and need it looked at to see if it needs to be pump. It's been sitting idea several years. Comment: I have a travel trailer with toilet problems. Need help clearing out the system. 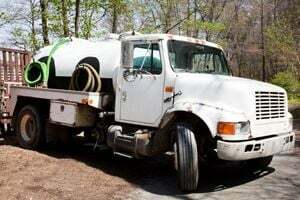 Not Looking for Septic Tanks & Wells Contractors in Casper, WY?